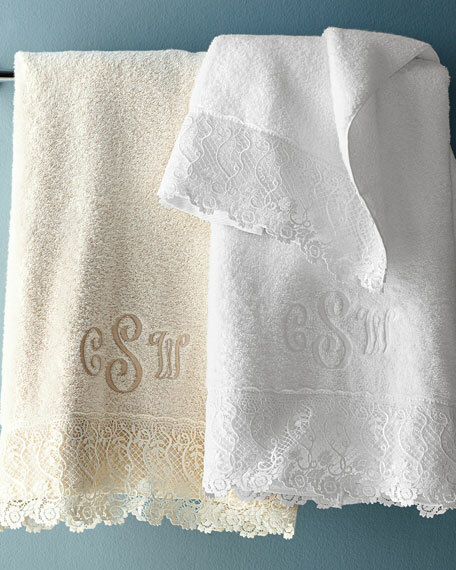 Guest towel made of 550-gram Egyptian cotton terry. Bath towel made of 550-gram Egyptian cotton terry. 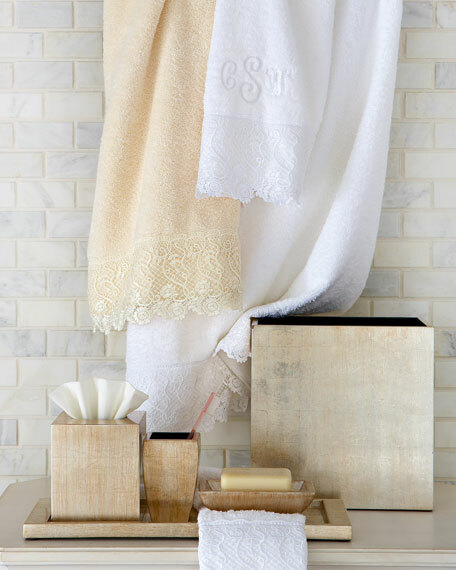 Hand towel made of 550-gram Egyptian cotton terry.